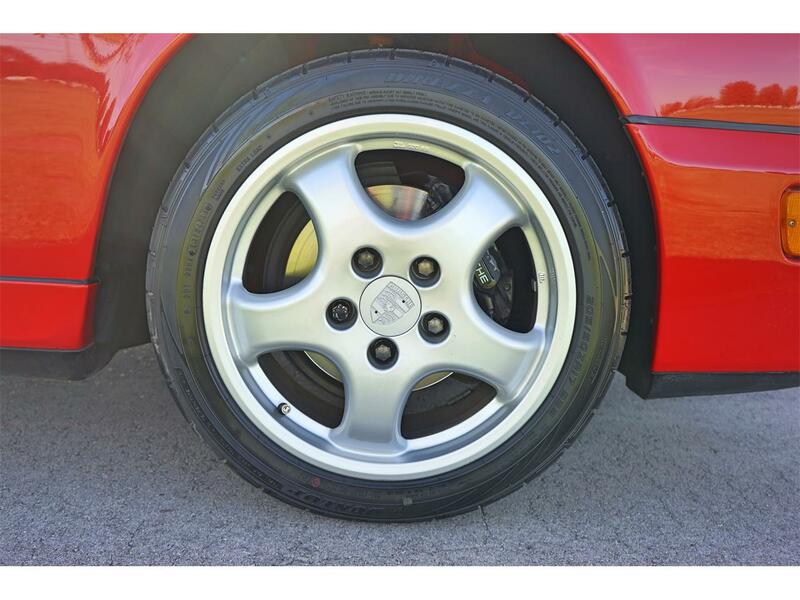 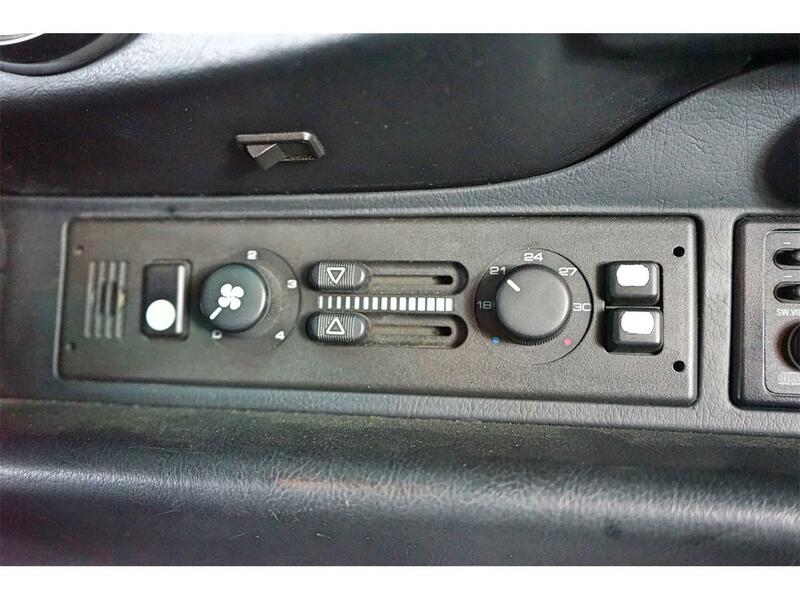 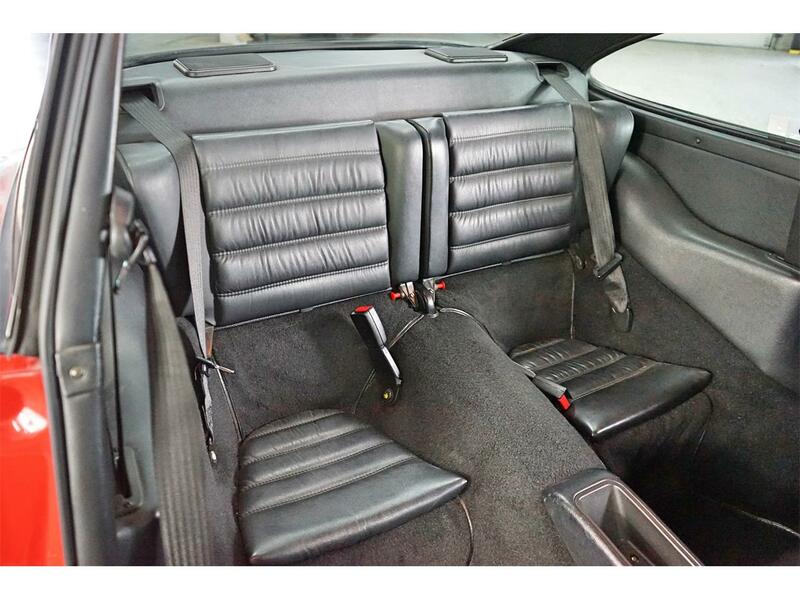 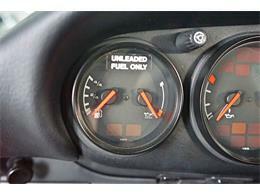 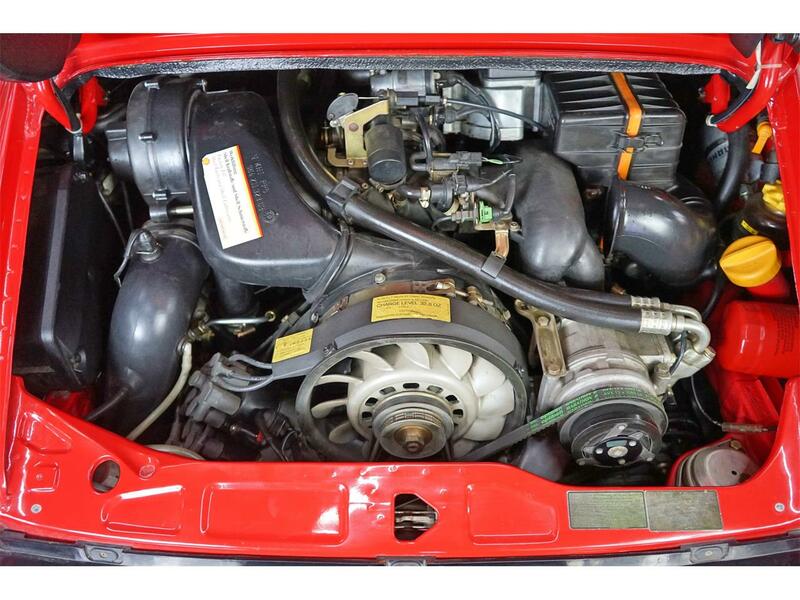 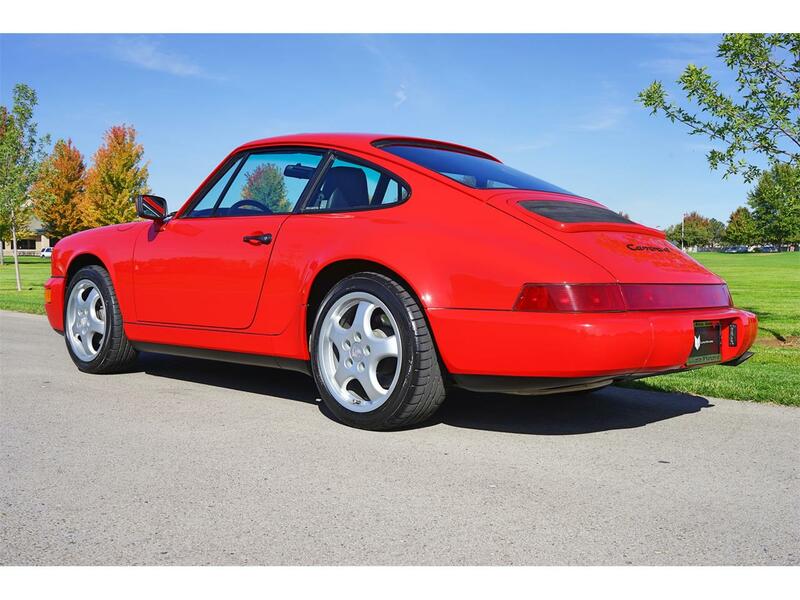 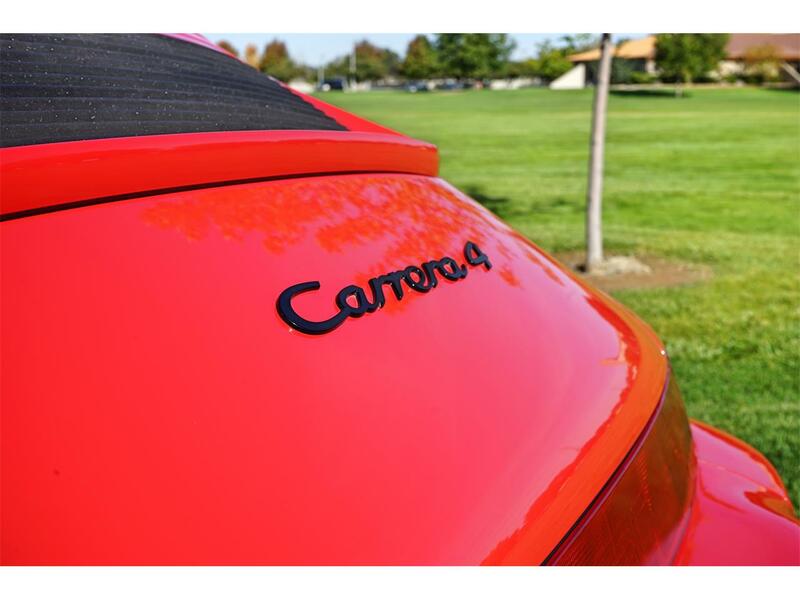 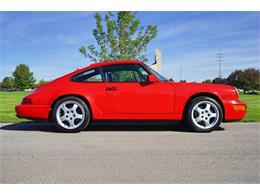 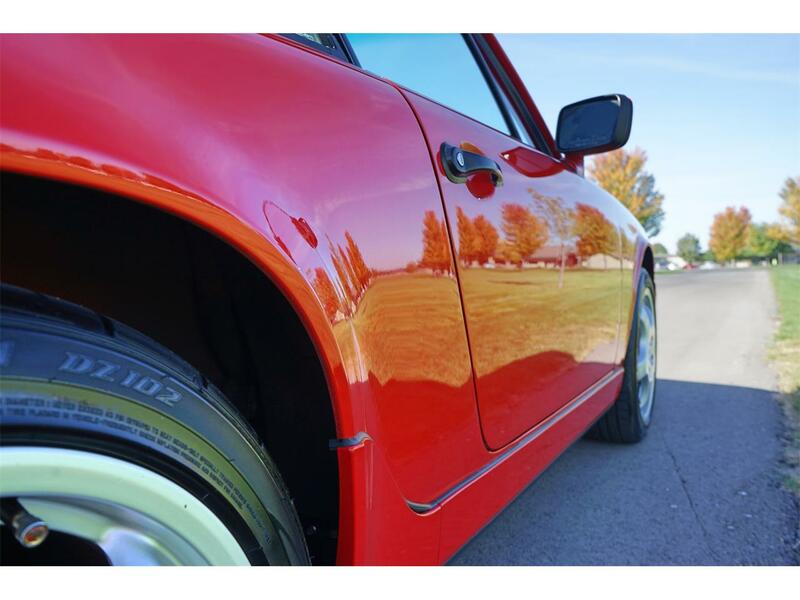 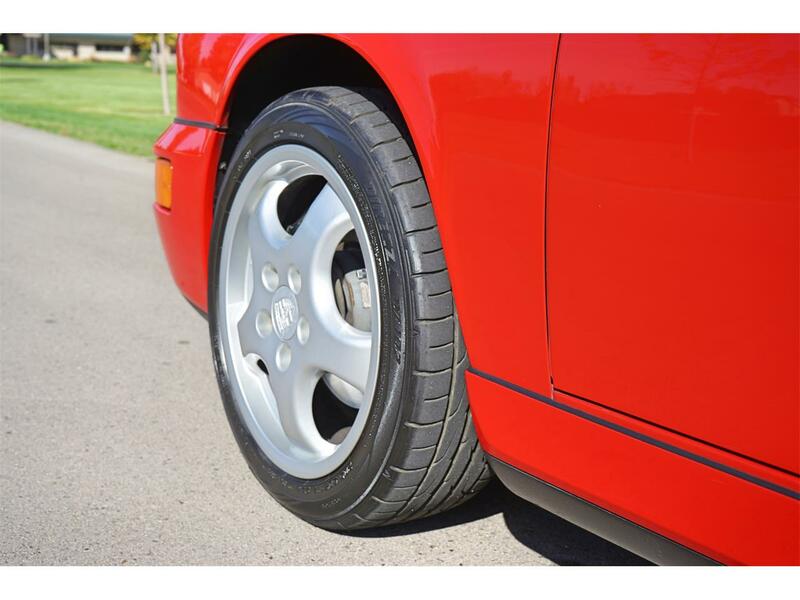 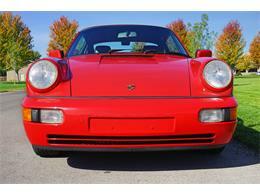 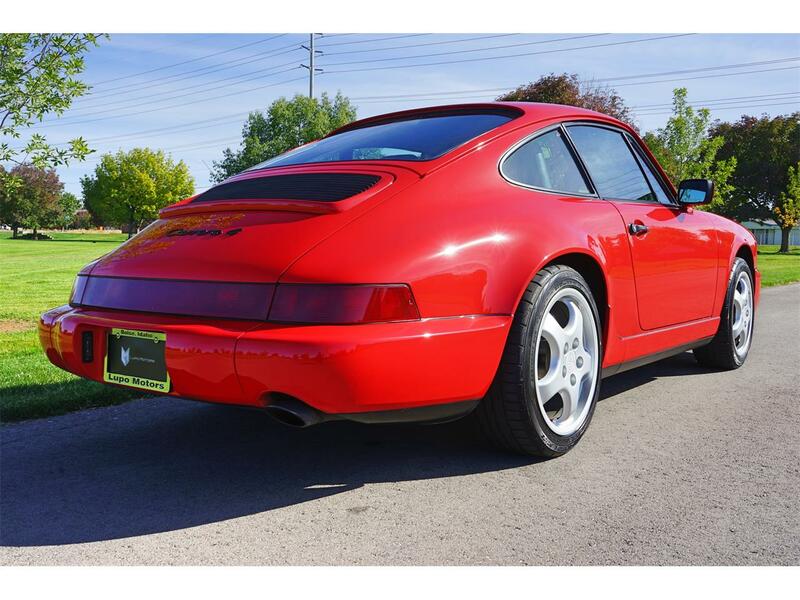 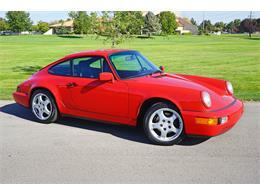 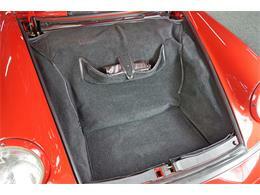 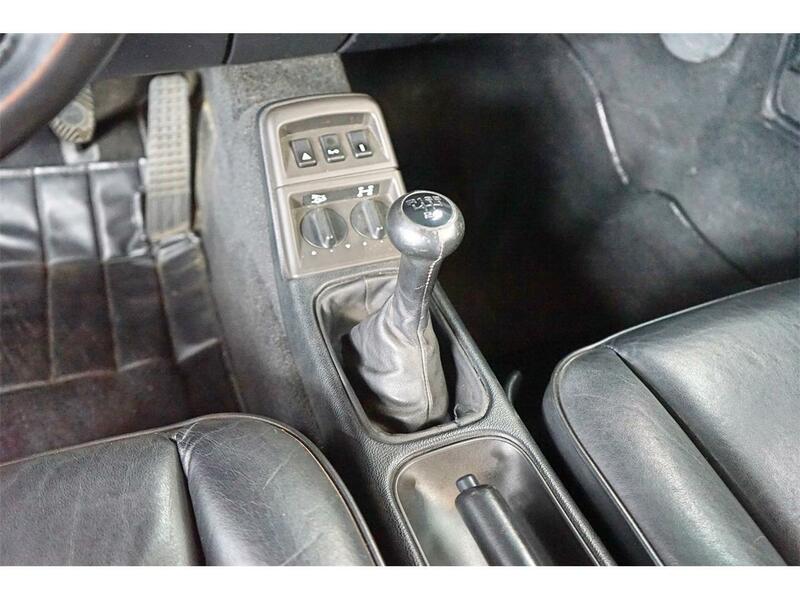 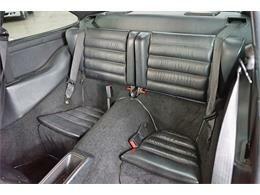 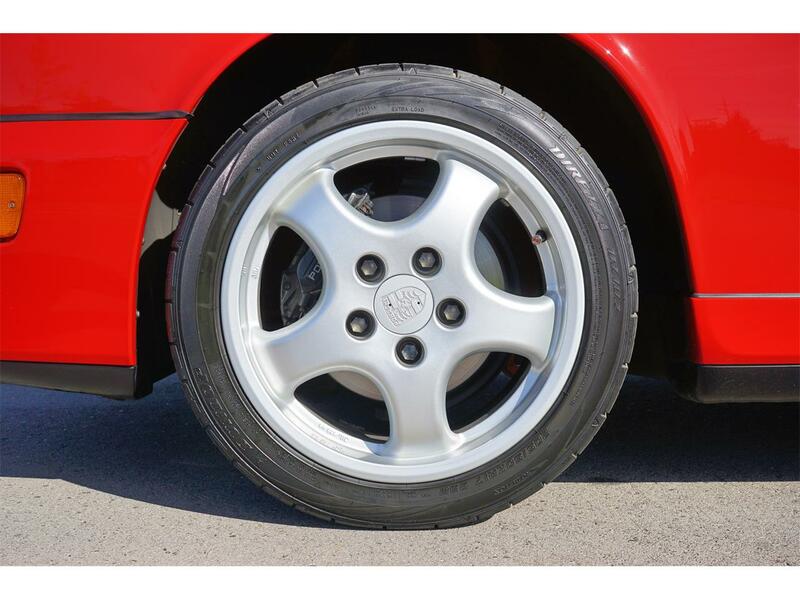 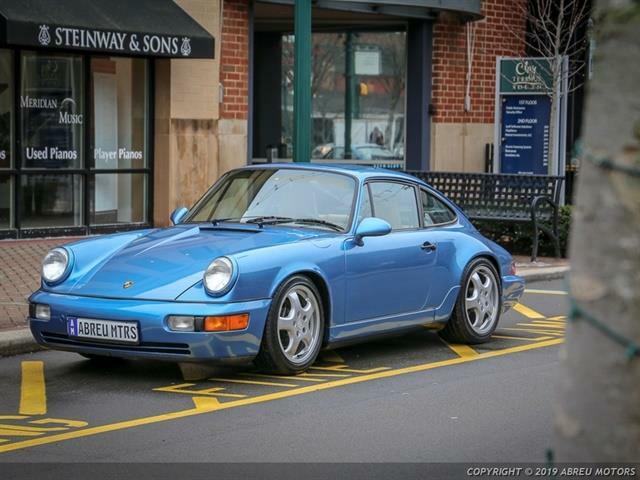 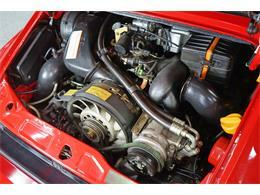 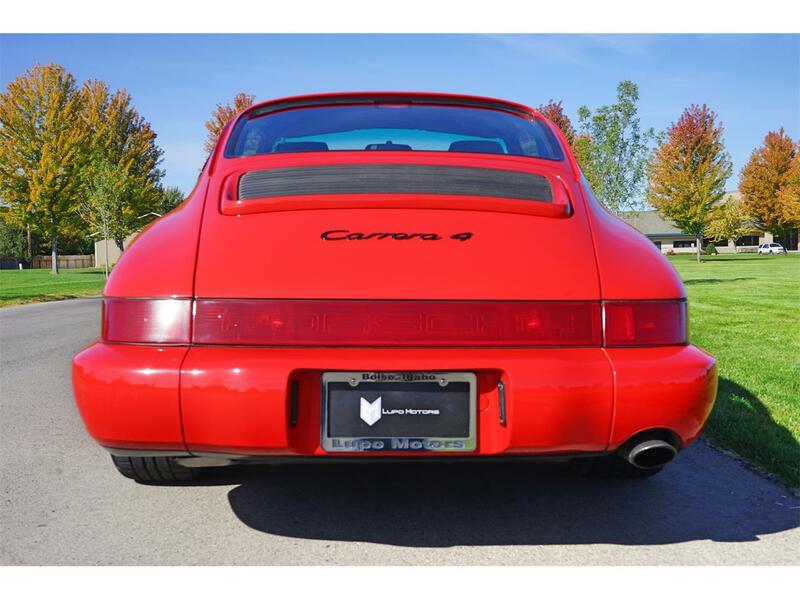 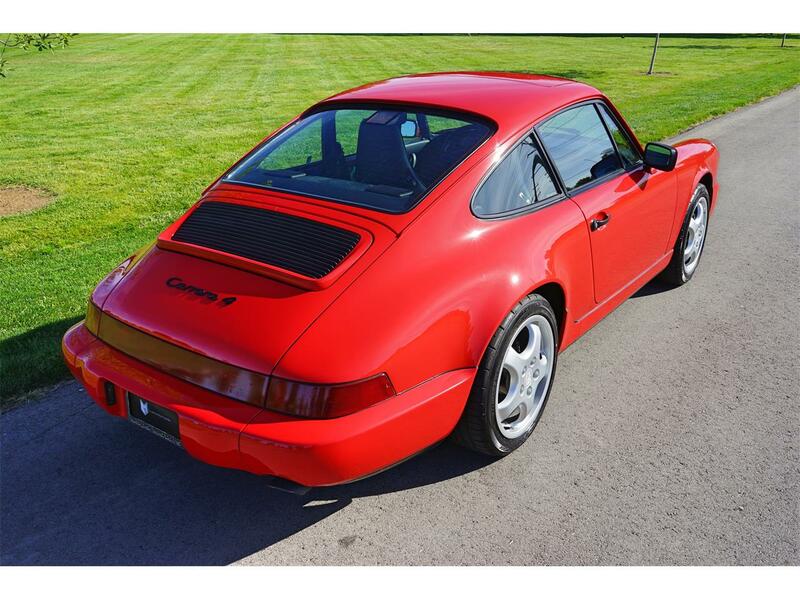 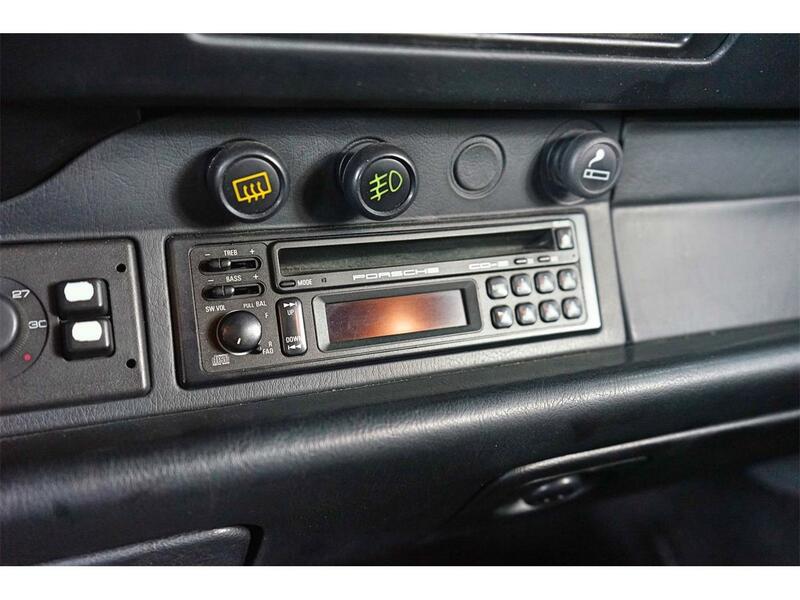 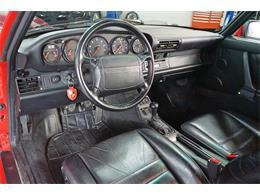 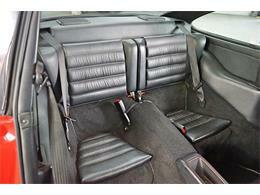 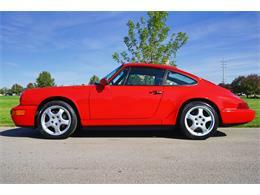 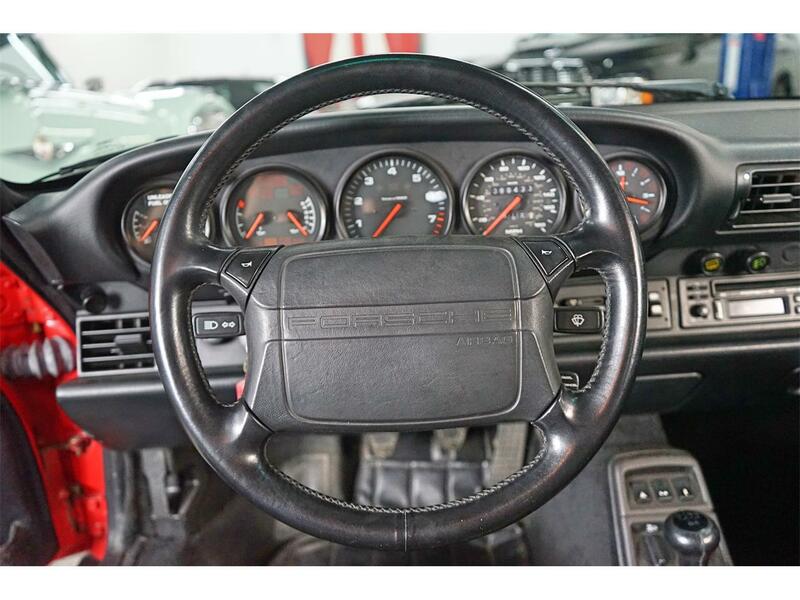 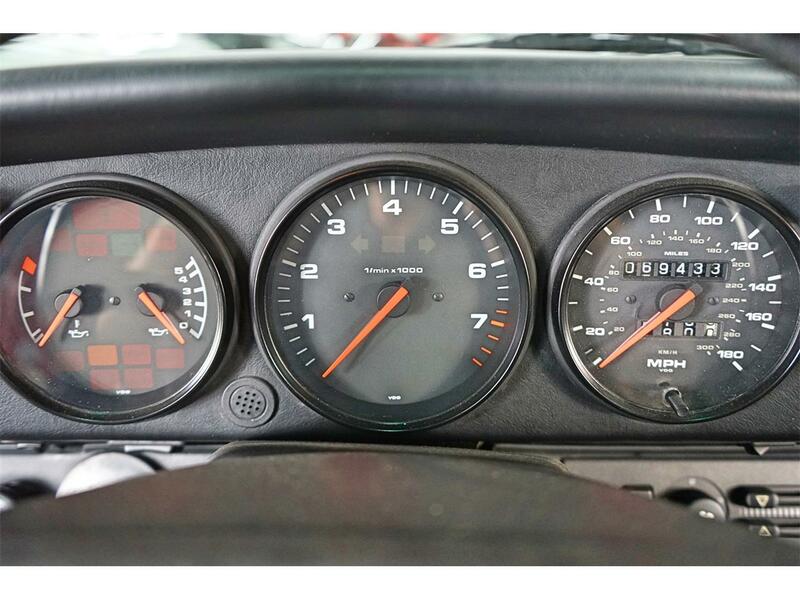 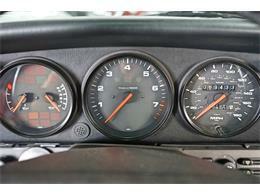 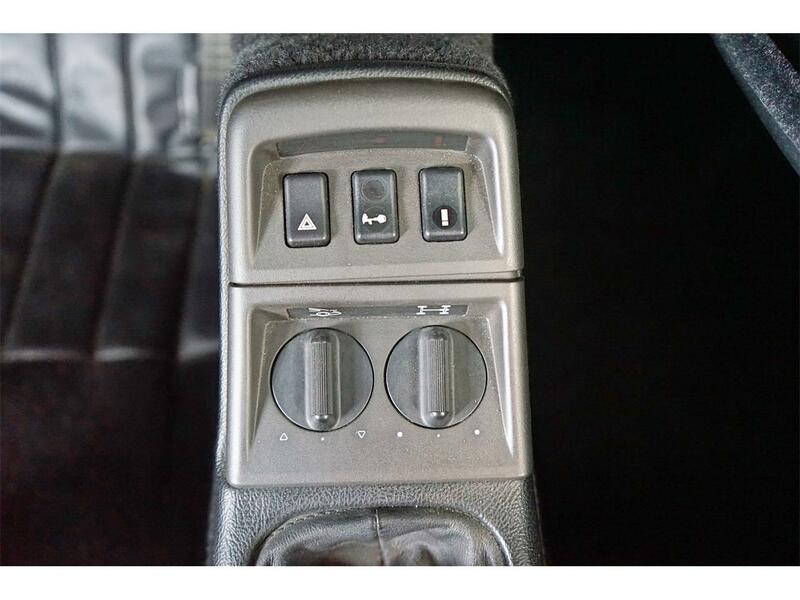 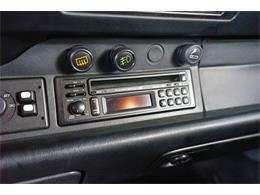 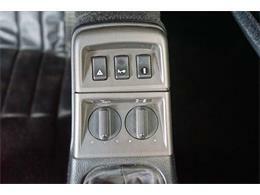 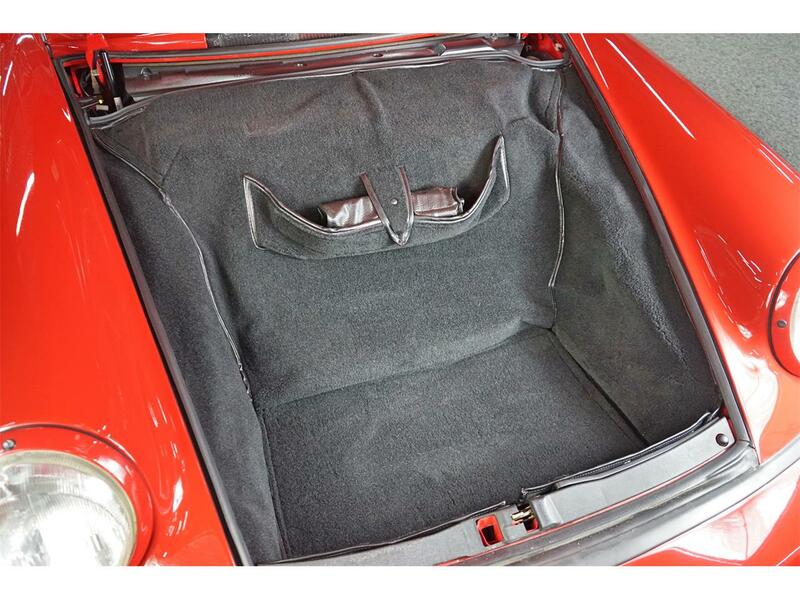 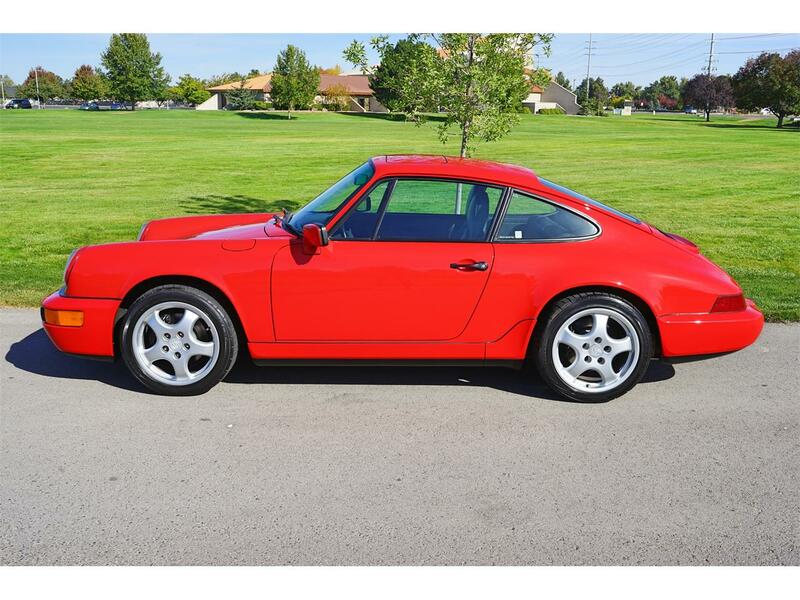 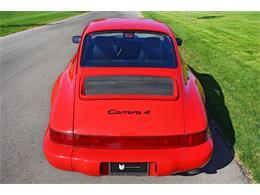 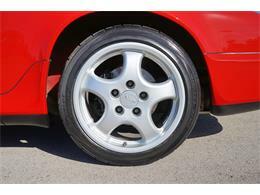 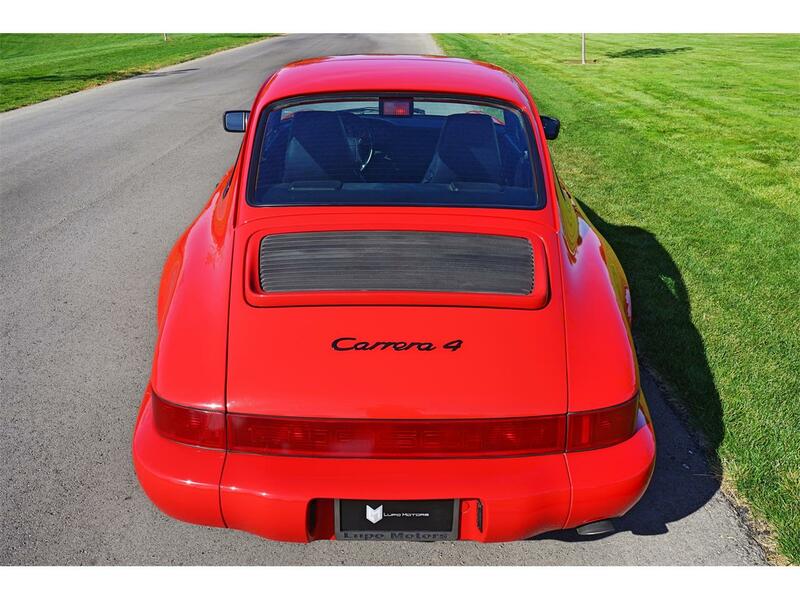 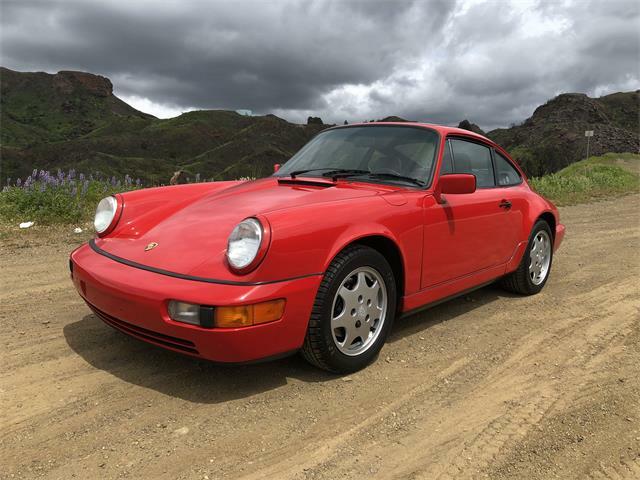 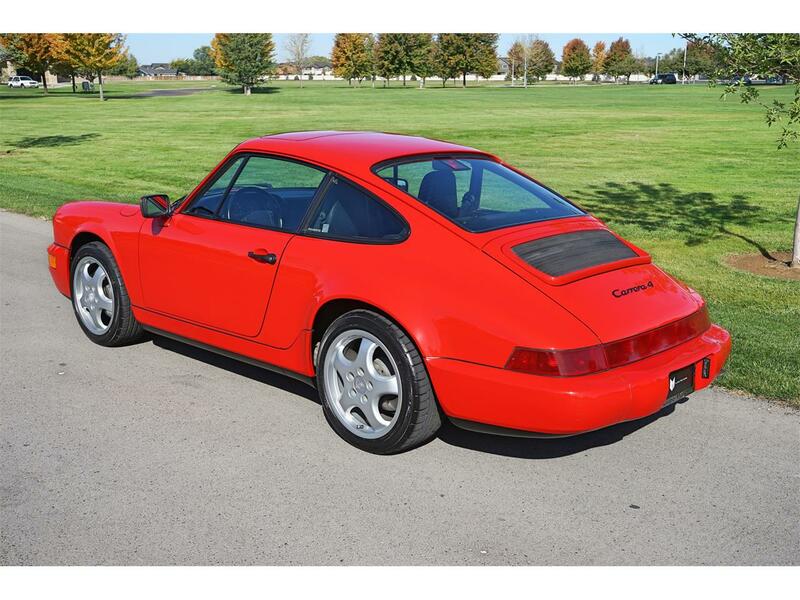 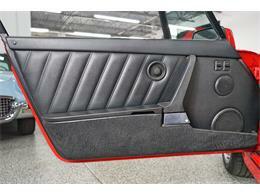 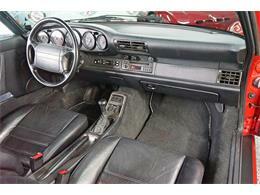 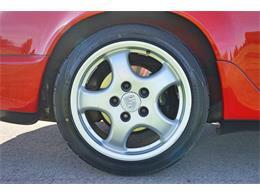 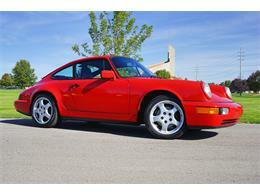 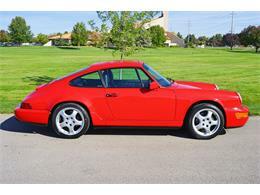 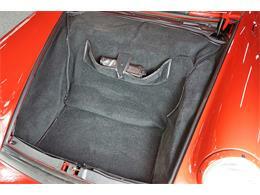 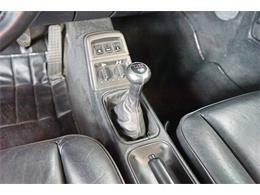 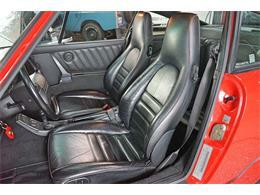 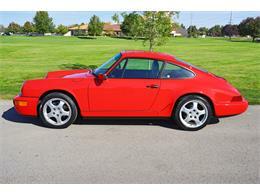 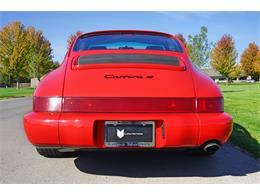 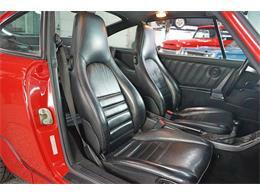 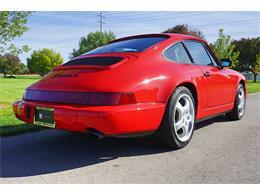 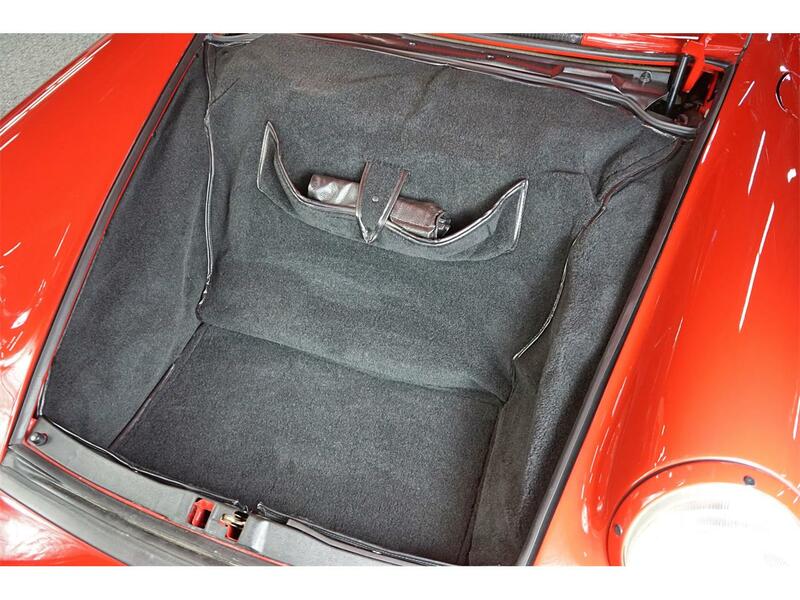 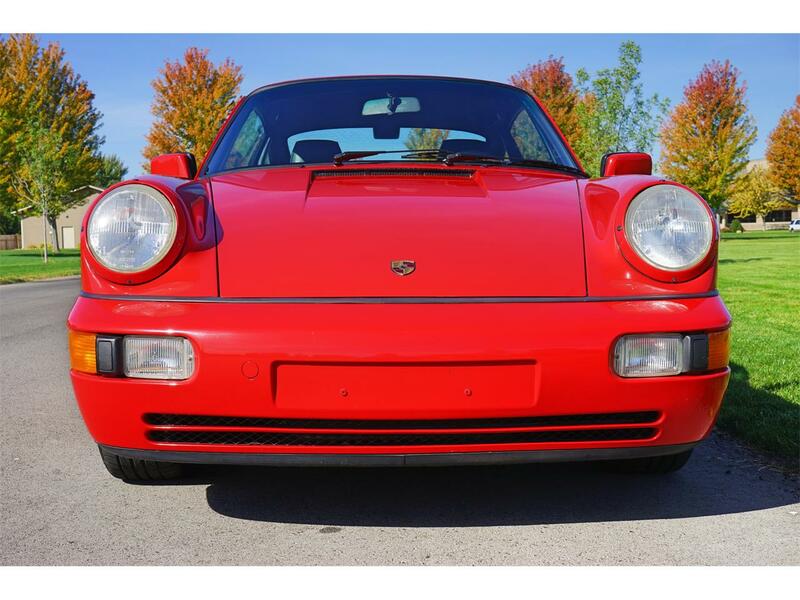 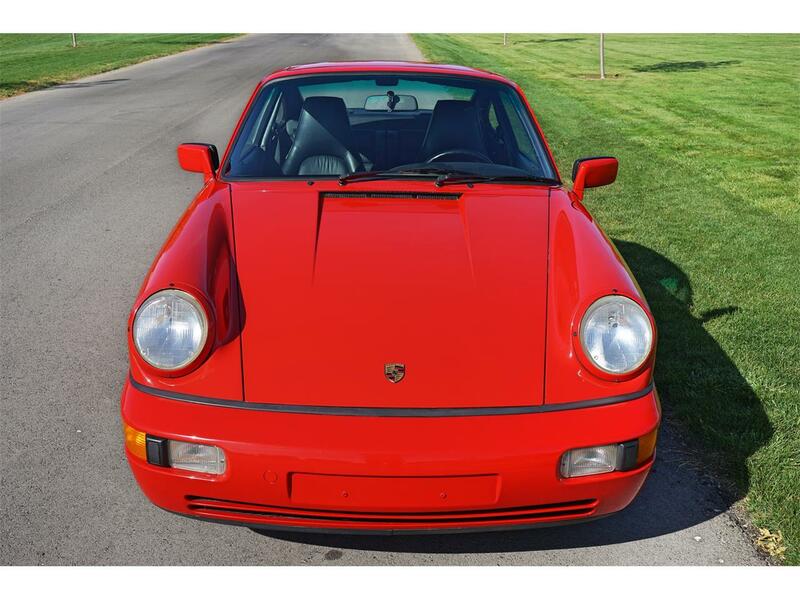 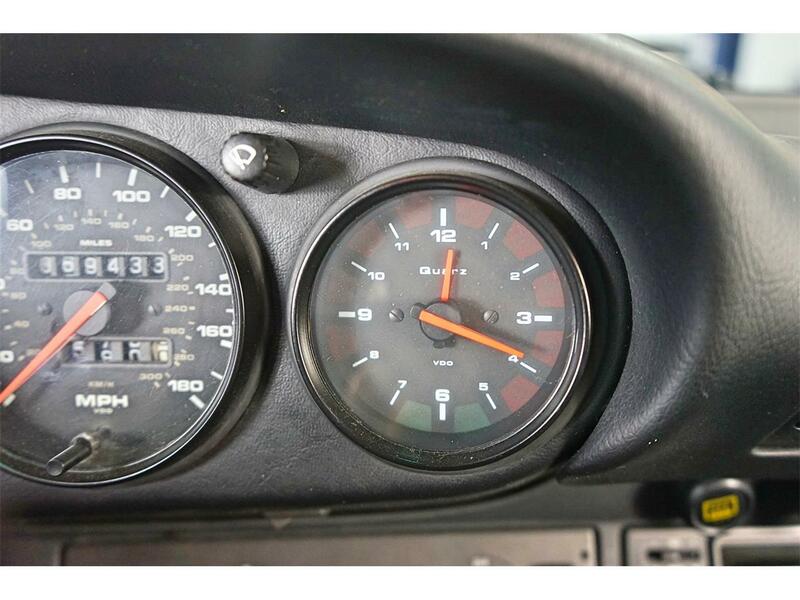 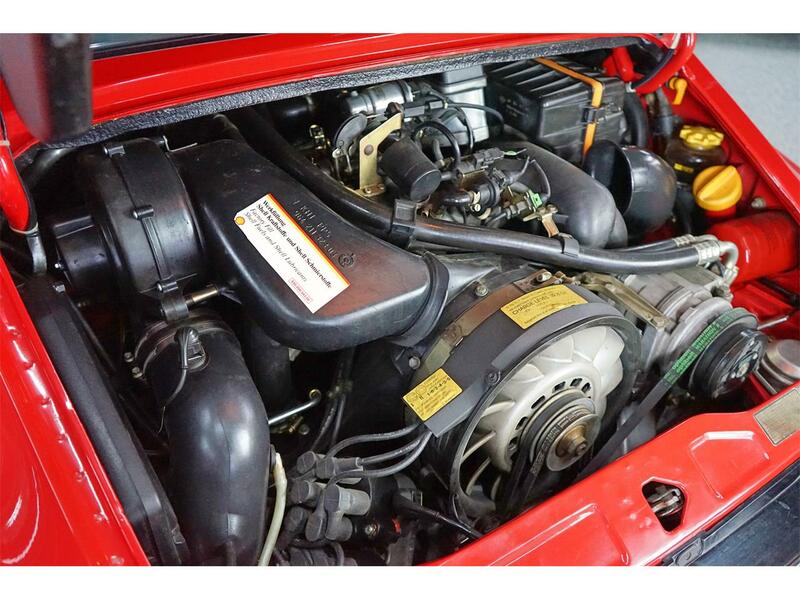 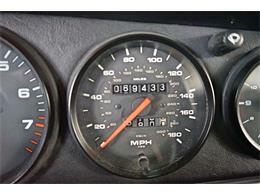 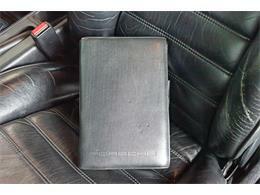 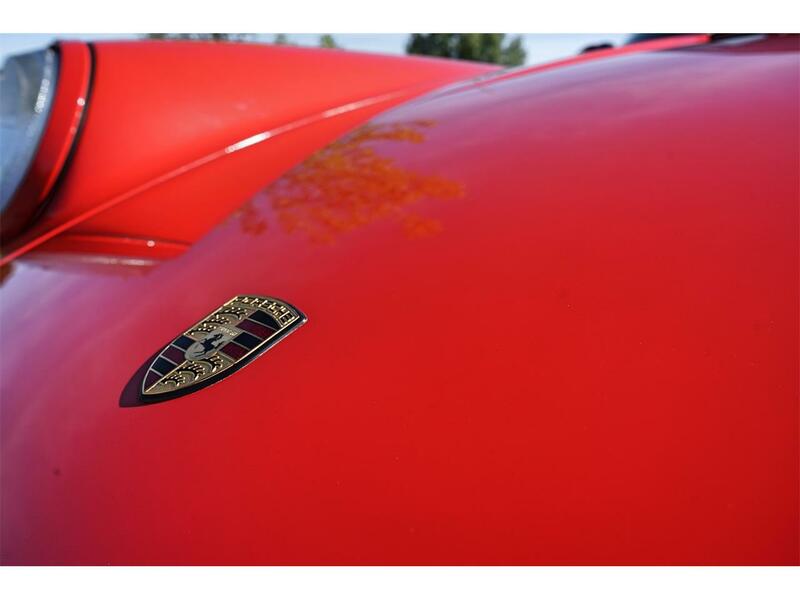 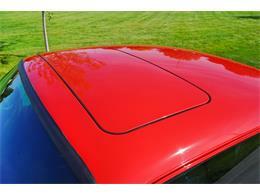 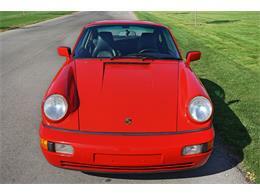 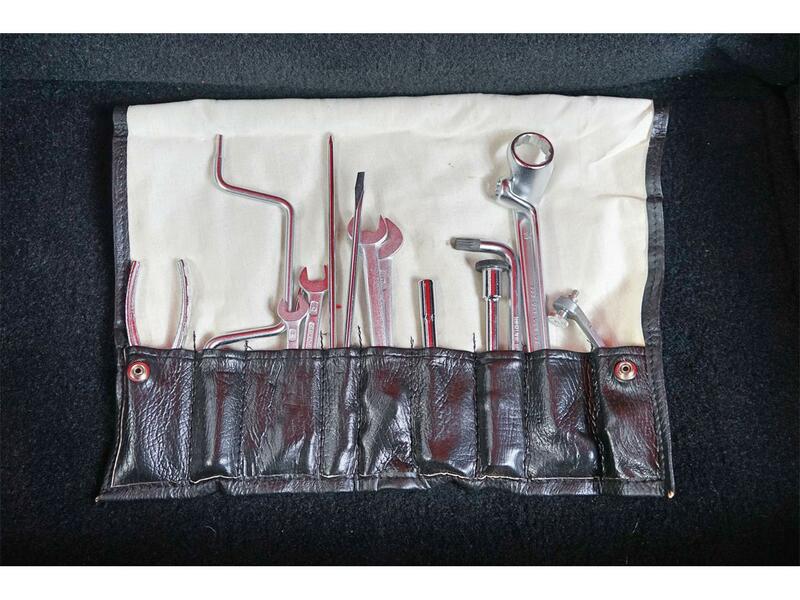 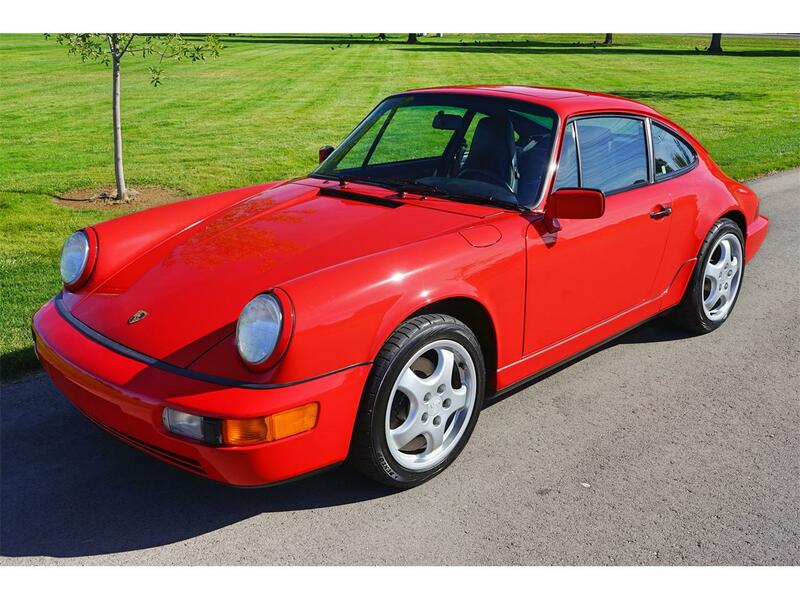 Here is a very clean 1991 Porsche 911 Carrera 4. 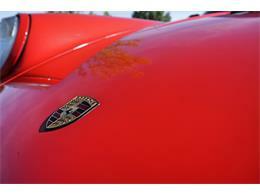 This Porsche is a 946 which is one of the last (good looking) air cooled Porsches. 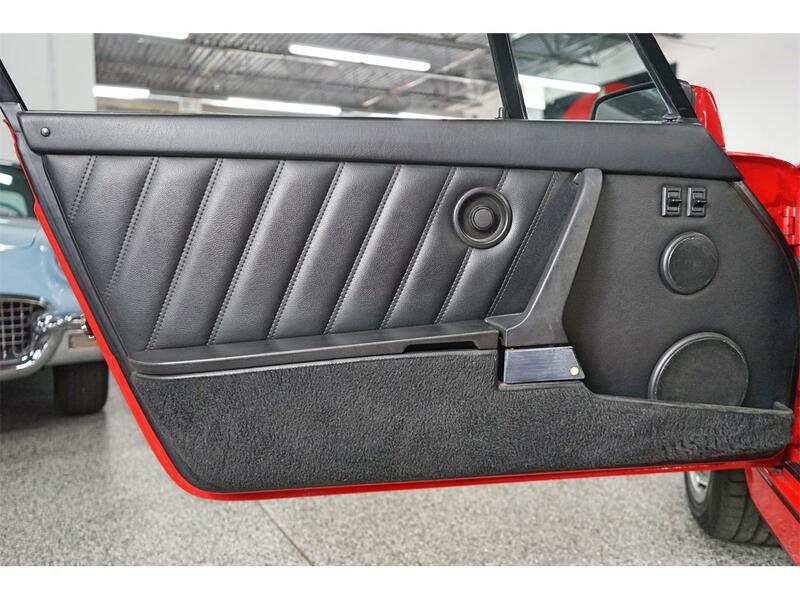 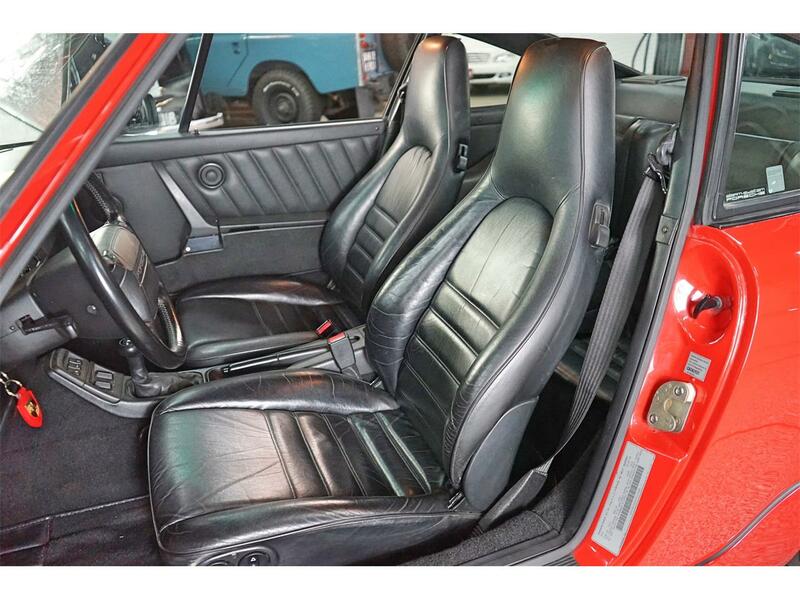 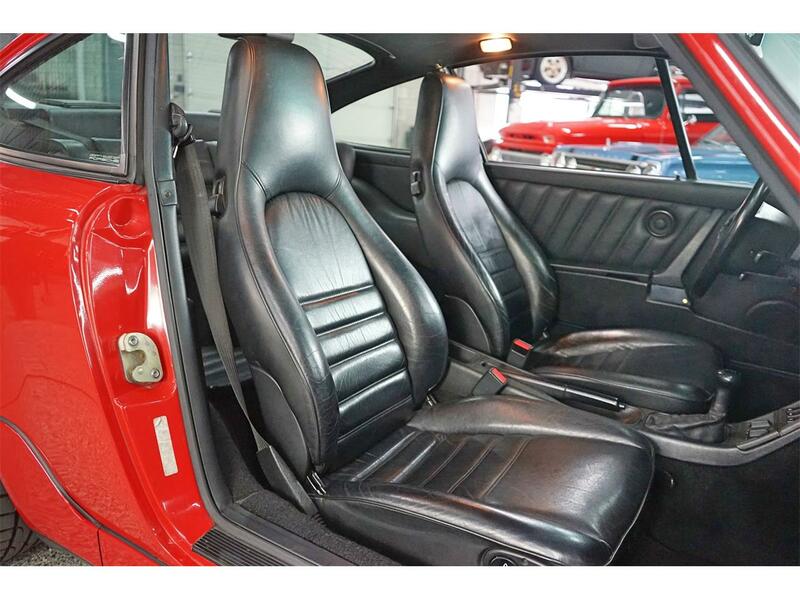 Finished in Guards Red on top of a black interior, the paint is in show quality condition and the interior also shows very well with minimal wear. 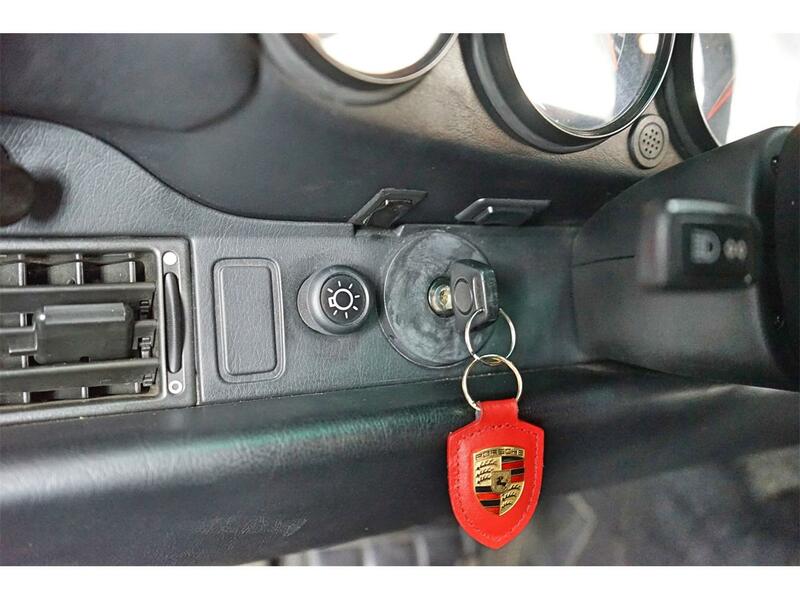 No accidents are evident and everything works as it should. 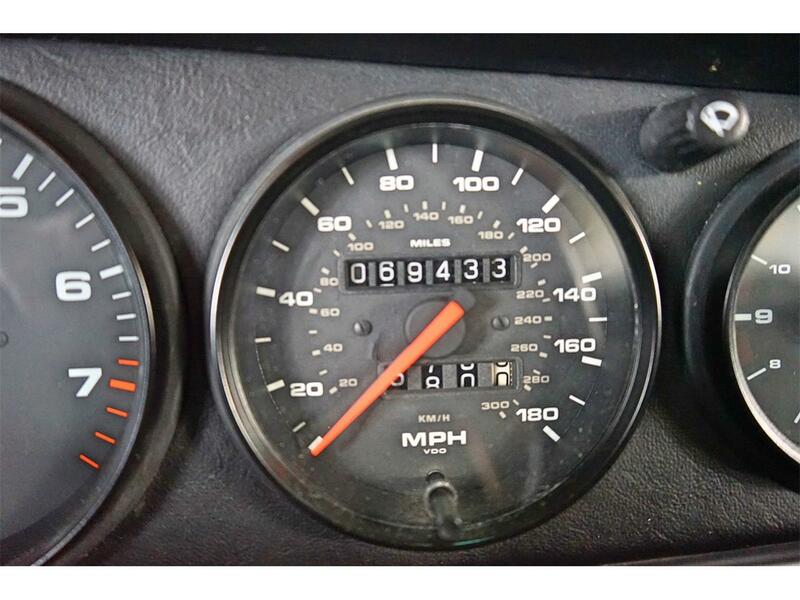 Having traveled only 69,433 miles on the original drivetrain and having just completed a full service which included; Head gasket, clutch, valve adjustment, rear main seal, Battery, tires, plus, etc. totaling $13,500. This car is as fresh as can be! 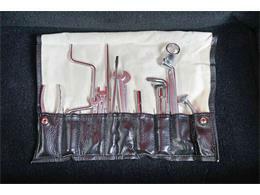 Please contact us with any further questions or for a shipping quote.